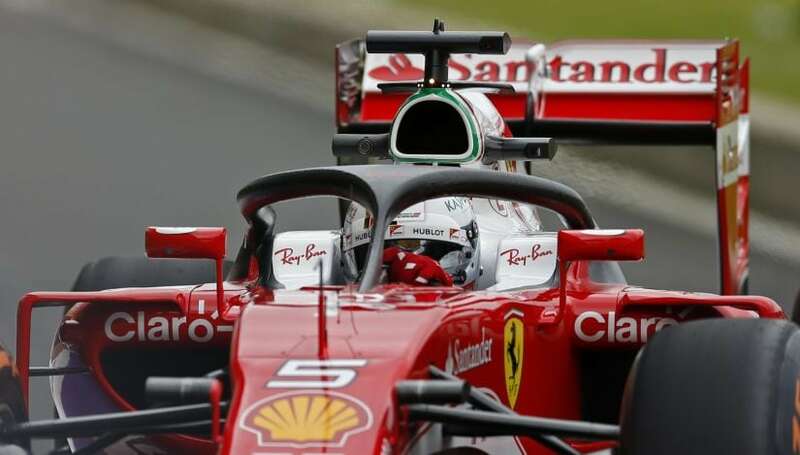 After much debate and discussion, the FIA finally confirmed its decision to introduce the Halo in Formula One next year. 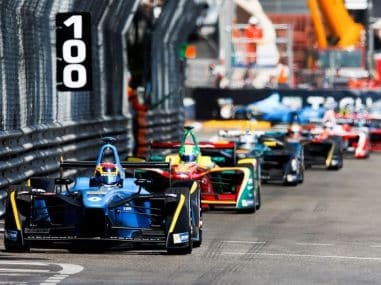 Here's all you need about the cockpit protection device. 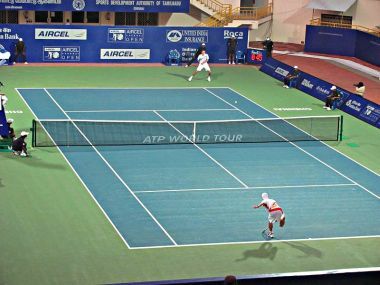 Chennai Open's 21-year run in the capital of Tmail Nadu came to an end on Wednesday, when IMG-Reliance ended their contract with the Tamil Nadu Tennis Association. 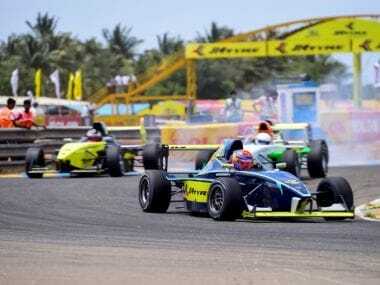 The JK Tyre-FMSCI National Racing Championship is considered India's premier motorsports event. The 2017 edition is going to be held at the Kari Motor Speedway in Coimbatore between 8-9 July. 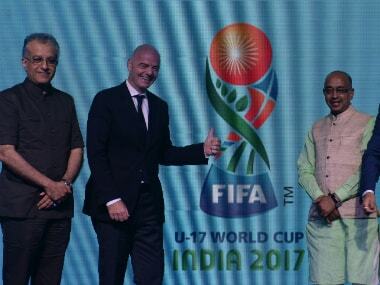 India is set to host its first FIFA tournament in October with the U-17 World Cup. 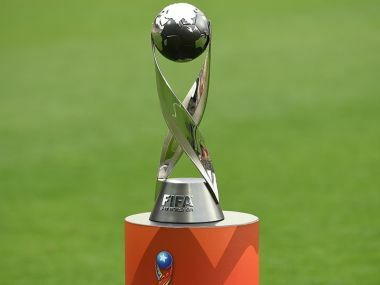 Here's all you need to about the teams, format and structure of the tournament. The much-awaited 2017 Wimbledon is here. 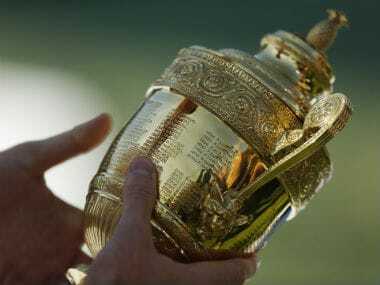 Here's your comprehensive guide to everything you need to know about the third Grand Slam of the year. 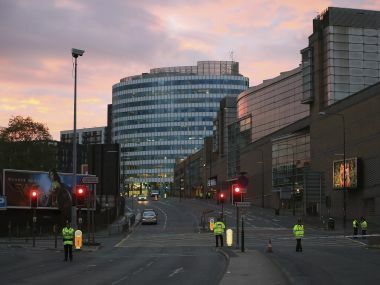 Nineteen people died in a suspected terror attack at a pop concert in the British city of Manchester late Monday. 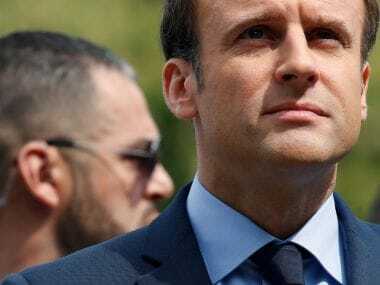 The battle to become France's president comes down to a clash of two visions — Emmanuel Macron is pro-globalisation and pro-European Union, while Marine Le Pen rages against both. 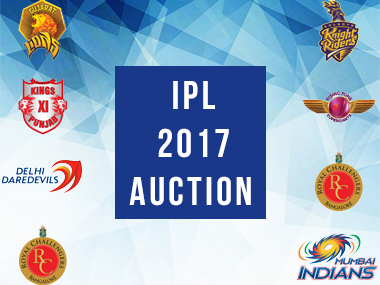 Here's a look at how the eight IPL teams stack up currently, what they need and whom they might buy on 20 February in the auctions.